"...white, immaculate, and conveys pure mystery, revealing, intriguing sensuality at nightfall"
Wow..what a description right?! It is a woody floral fragrance centred around the jasmin flower with ambery undertones. This is definitely an evening fragrance. If you have a gorgeous date or you're off to a lovely dinner, this is the sort of perfume you should use in my opinion. You don't have to do any talking, the perfume does it for you. It is very warm and mesmerizing. Whenever I use it, I always get asked what it is. The packaging also excudes luxury with the black and gold bottle. What I also love about this fragrance is that a little really does go a long way. It is the eau de parfum perfume so once you've sprayed a few bursts, it really lasts all day. If you do not like strong mature scents, then I wouldn't really recommend this perfume for you. The thing to remember though is that once the frangrance has settled, it is not as strong. Bulgari have a fabulous range of fragrances. It is definitely worth having a look at their site, click here. It retails at £85 for 100ml and is available at Bulgari stores, Harrods, Selfridges and other department stores that stock high end perfumes. 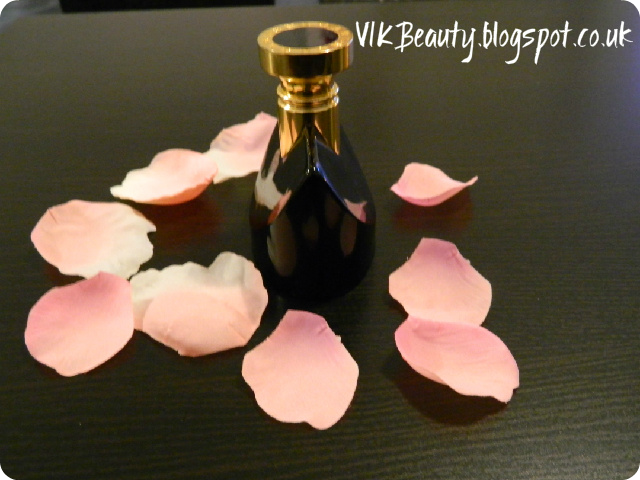 What is your winter evening fragrance? 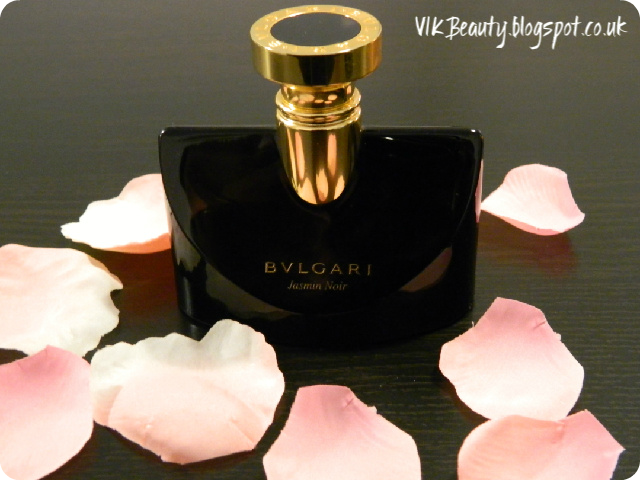 Have you tried this fragrance or any others from the Bulgari range? hmm sounds interesting, will request a tester. However this winter l would also love to see these two on my dresser, Jo Malone's (DARK AMBER & GINGER LILY) CHANEL'S (COCO NOIR). I love this fragrance! It's my favourite for years too and until now there's no fragrance that can top this one! I wear it in the winter, summer, spring.. Always! Hmm.. Hihi! Lovely review! You've said nothing too much! I love this Jasmin Noir! It's a far cry from the Mon Jasmin Noir, and I usually go for fragrances with jasmine but this is quite spicy and a unique take on jasmine. Glad we have the same taste!